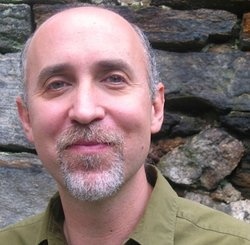 Author Richard Zacks. Image courtesy of Amazon. Amazon selected “ISLAND OF VICE” as one of the Top 100 books of 2012; it also selected it as one of the Top Ten history books of the year. I purchased three editions: hardback, audible, and kindle; listened to the audio edition (15 hours, 28 minutes), reread much of the kindle edition and hardback. 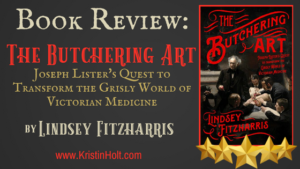 From an amateur historian viewpoint–and my fascination with all things late 19th century–this nonfiction title deserves five stars. 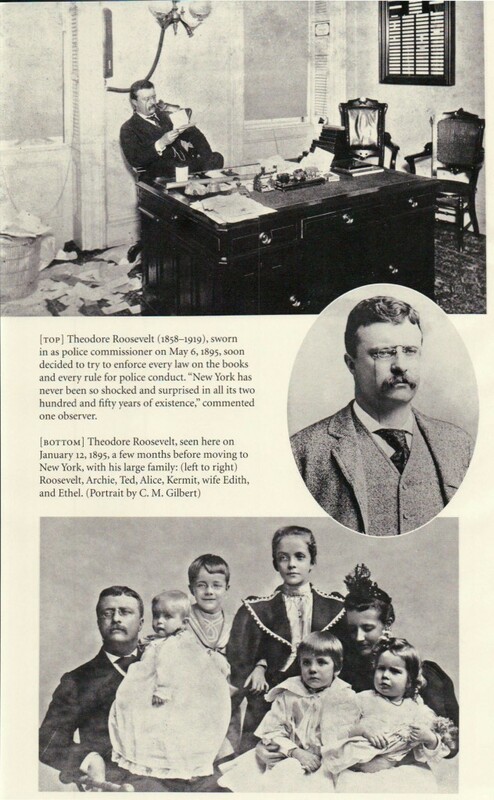 Before Theodore Roosevelt was elected Vice President of the United States (running mate of McKinley in the 1900 election) , he was sworn in as police commissioner of New York City, in a brief 10 a.m. ceremony at City Hall, by Mayor William L. Strong on May 6, 1895. I became easily enthralled in the depth and breadth of the history surrounding the Progressive Era, specifically the Republican-backed issues of cleaning up vice in Gotham. I learned cause and effect, circumstances in the teeming city, the level of corruption inside the police force, details of those who cooperated with Roosevelt’s efforts and those who openly opposed him. Because this historical nonfiction text is lengthy it treats the subject fully and gives a well-developed and thorough treatment of TR (Theodore Roosevelt)’s truly doomed quest to clean up sin-loving New York (subtitle). 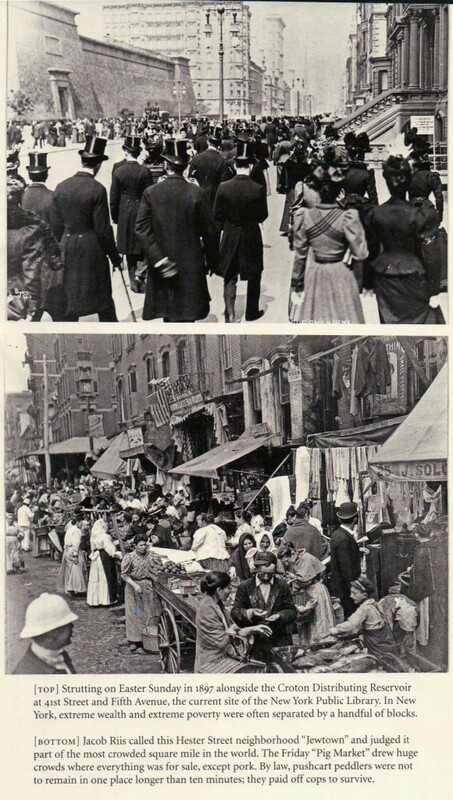 The print editions (including kindle) have a center section filled with approximately 45 images of the era. The photographs range from police wagons to Easter Sunday parade of finest to historical pornographic images from the last decade of nineteenth century New York. 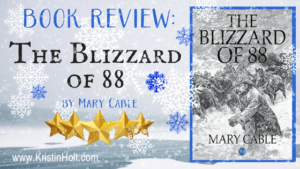 The Audible (audio) edition is narrated by Joe Ochman, and in my opinion, did a superior job with different dialects, accents, and presenting the book in a manner that made it entertaining as well as informative. He brought the text to life. Sensitive and selective readers will want to be aware that the content of “vices” includes prostitution, sexual solicitation, alcohol and much more. As the book is a non-fiction account of Gotham’s brothels, courts, police corruption, election tampering, and historical events, the content of this book may be beyond comfort boundaries. While not salacious, the content is sexual in nature and may be deemed Rated R by some readers/listeners. As an avid amateur historian, I found the content presented in a tasteful and accurate manner. I recommend this read to those who enjoy nonfiction accounts of history as well as to authors who write novels set in the era. 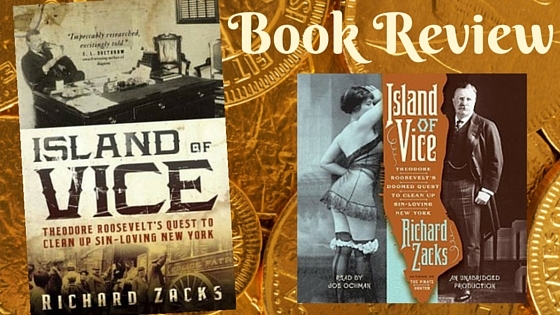 Learn more about the author of ISLAND OF VICE, Richard Zacks. 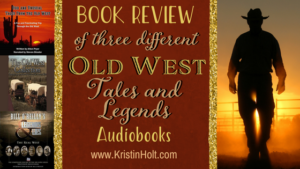 *Note: Audible rate for members is $9.49 at time of publication.